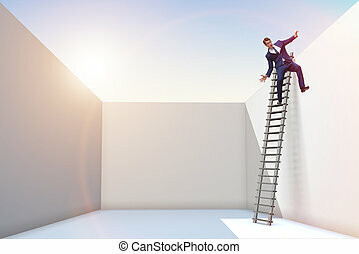 From failure to success, man climbing stairs metaphor. 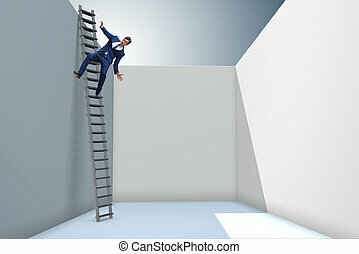 Failure to success: metaphor of man climbing stairs fast, with captions. 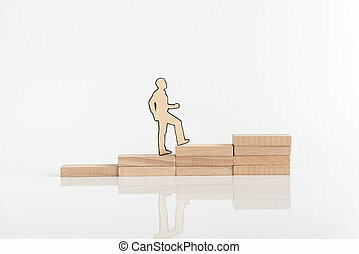 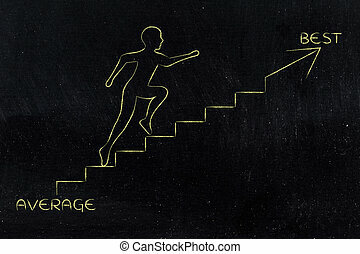 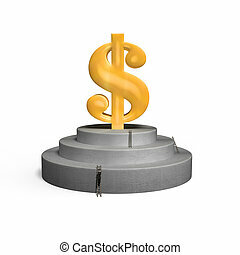 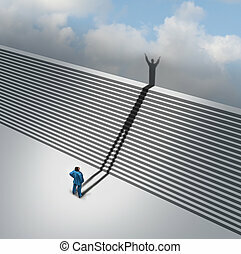 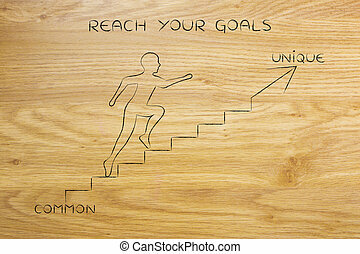 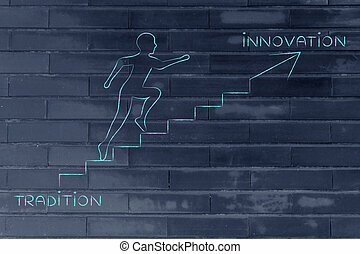 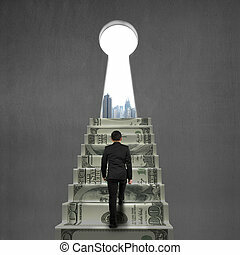 Man paper cutout climbing the steps to success made of stacked wooden blocks over white background. 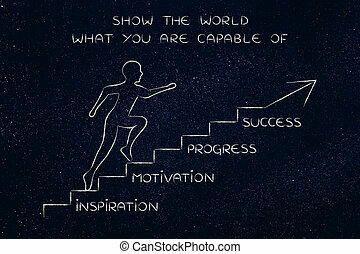 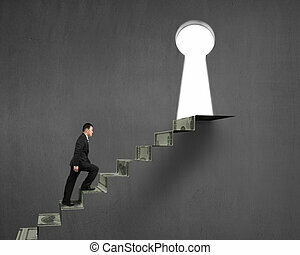 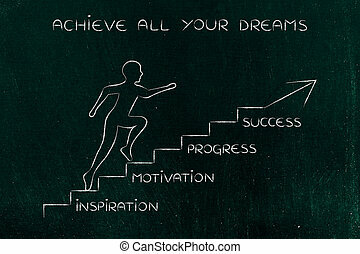 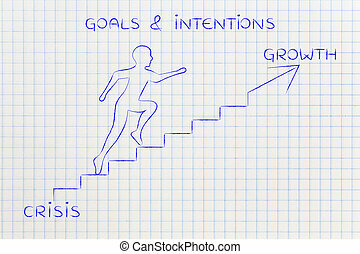 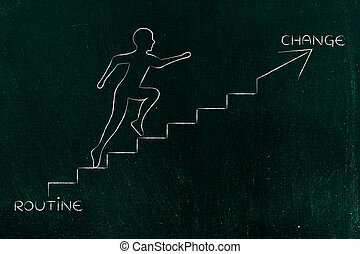 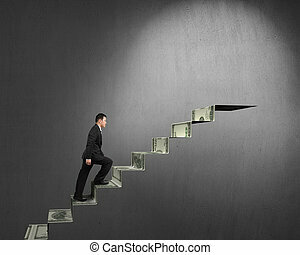 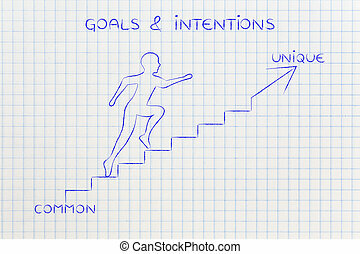 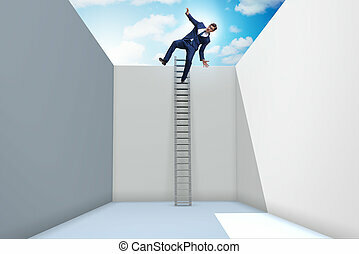 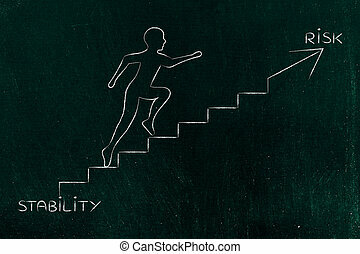 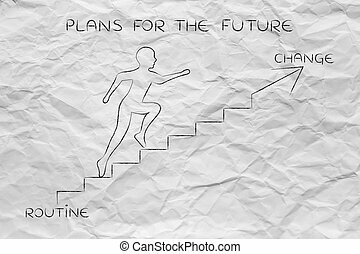 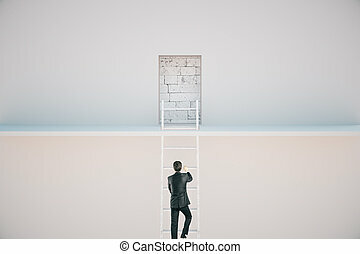 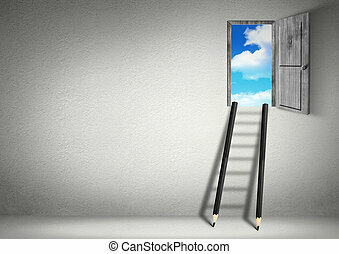 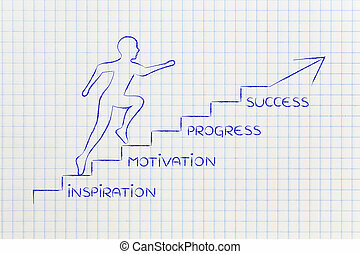 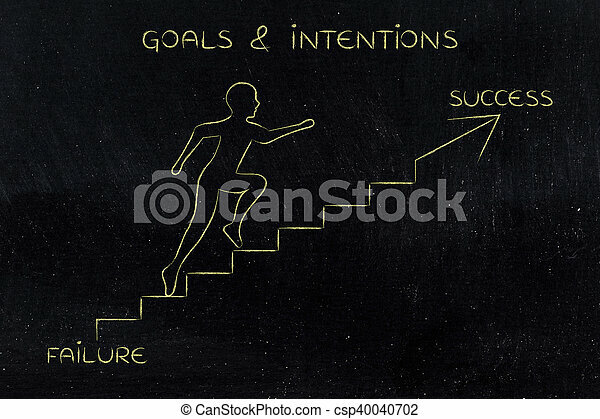 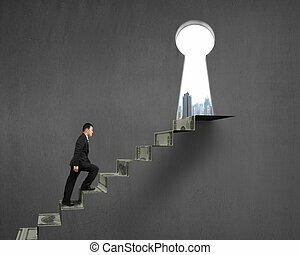 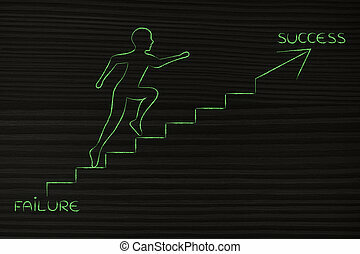 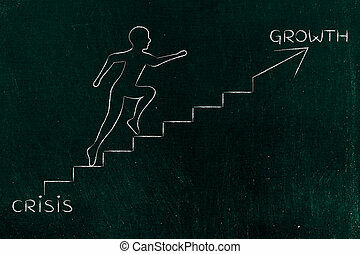 Climbing stairs stairway concept as a cast shadow from a businessman climbs the ladder of success staircase symbol as a business aspirations metaphor for moving up through faith vision and positive thinking. 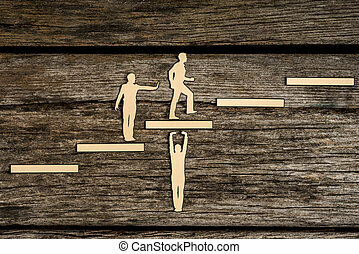 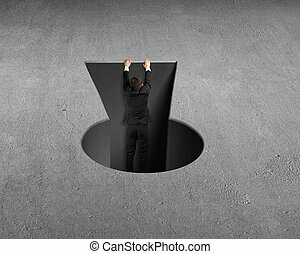 Cut outs of paper men with one supporting steps, one giving a helping push from behind and the third climbing the steps to success in a conceptual image.